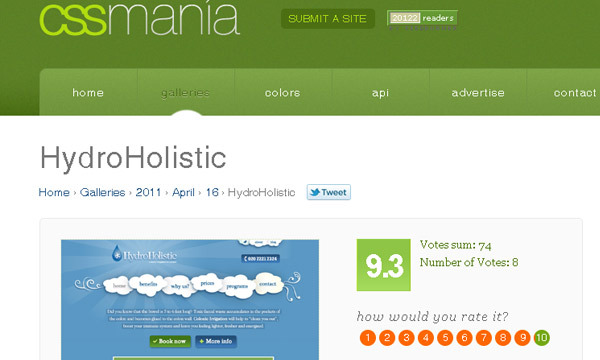 It's with my great pleasure that I announce that one of my works has been approved on CSS Mania! continue reading "My work featured on CSS Mania: HydroHolistic"
This round-up is a best-of lists dedicated to the creative use of the water element and contains web-site designs, logos, photos, textures, photoshop brushes and tutorials. Even if some of the lists share similar content I thought it's good to link them anyway since they contain information and comments viewed from a different point of view. 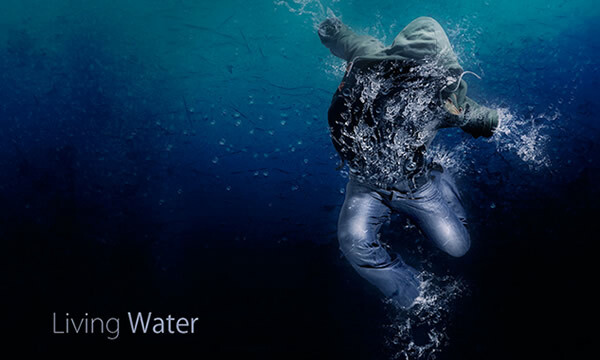 continue reading "Water Inspiration Round up"